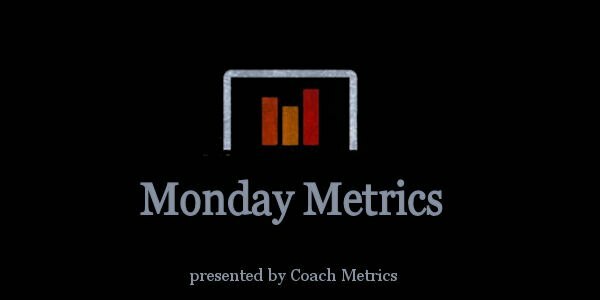 Welcome to another edition of “Monday Metrics”, our weekly feature where we discuss statistics and analytics with various coaching staffs across all levels of hockey. This week, our guest is Joel Beal, Associate Head Coach at Sacred Heart University. The Pioneers have been harnessing the power of analytics for three seasons. Check back next week for another edition of “Monday Metrics”.